DMA was recently selected to design the new Welcome Center for the National Hispanic Cultural Center (NHCC) in Albuquerque, New Mexico. The Welcome Center will be a centralized location for ticket purchases, event and exhibit information, and will improve public access to the Torreón building, which contains a 4,000 square foot concave fresco. 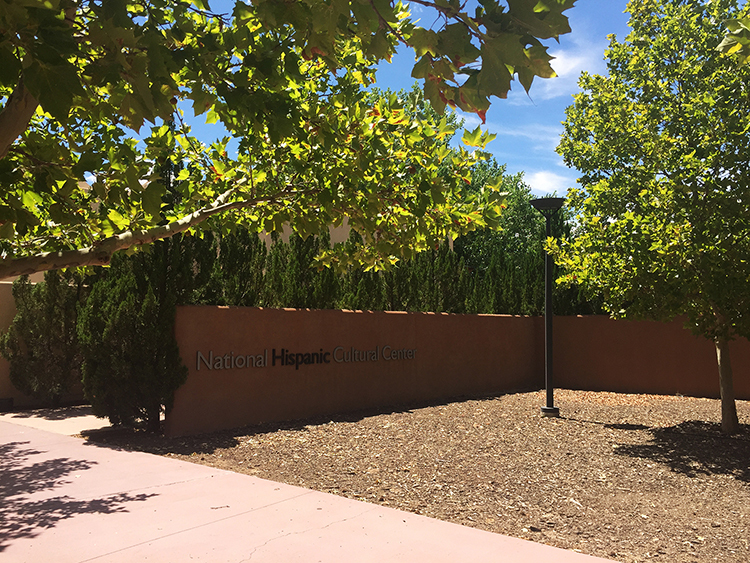 The project team, led by Oscar Tovar (Project Manager) and Dyron Murphy (Principal in Charge), will work closely with NHCC staff to develop a design inspired by the mission of the NHCC: to preserve, promote and advance Hispanic culture, arts and humanities. The NHCC was decades in the making before it opened to the public in 2000. Originally intended, in part, as a place to host the work of Hispanic artists, it has evolved into a community landmark that proudly exudes a vision to express and celebrate cultural diversity in all aspects of its programming, as well as its architectural identity. Steeped in history, both cultural and political, the NHCC is a physical testament to the power of community influence. 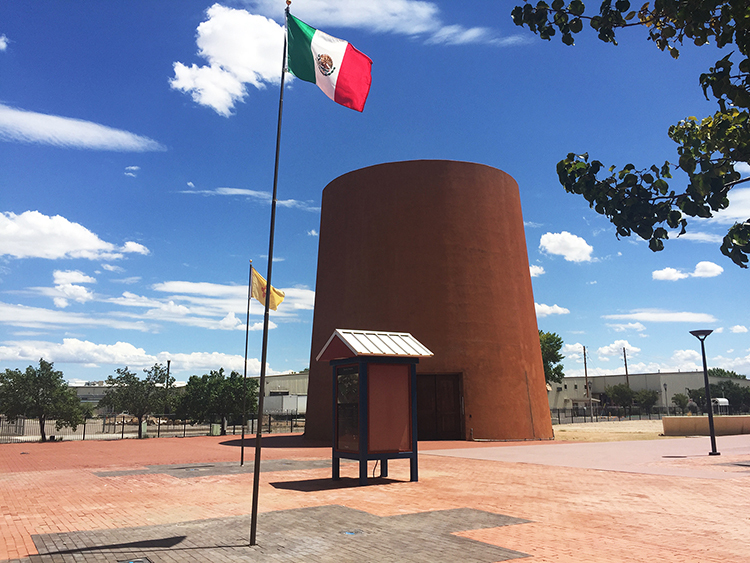 Once the “New Mexico Hispanic Cultural Center”, the center dropped its regional moniker and stepped into a greater role as the national epicenter for the celebration and preservation of hundreds of Hispanic cultures. Nestled within the historic Barelas neighborhood, a community much older than Albuquerque, the NHCC is a tribute to a long and rich history filled with struggles to attain funding, secure land, build community consensus, convey the importance of such a tremendous project, and ultimately respect and perpetuate Hispanic culture. The visual identity of the cultural center was several years in the making as well. 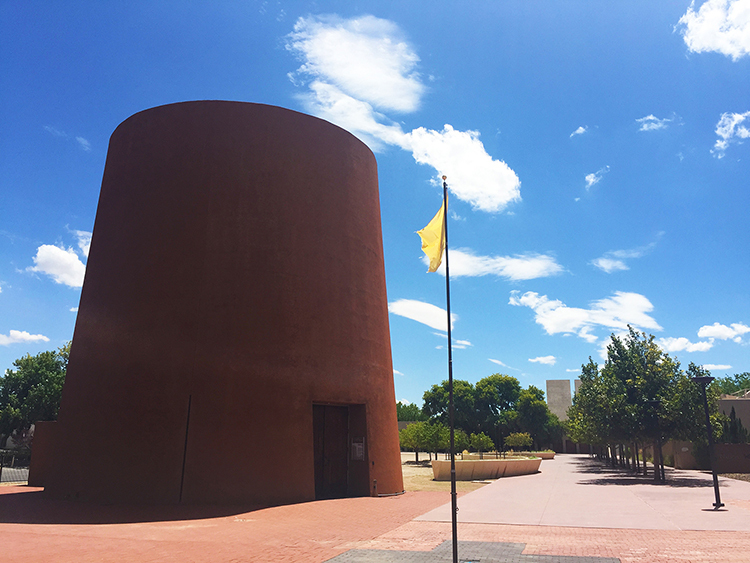 The campus planning and design, completed by 13th generation New Mexican Pedro Marquez, captures a complex blend of numerous cultures within a simple vision: “expressing and celebrating cultural diversity”. In just the last few years, the NHCC has seen a notable increase in community engagement and awareness. Attendance, donations and foundation memberships have all enjoyed significant increases. The Welcome Center project, already years in the making, is one step toward advancing the NHCC’s goal of increasing community awareness, trust, and connectivity.